Home / Natural skin care / Which Skin are you? Next post: Which Skin are you? omg! im sooo tempted to get that black opal mattifier. how good is it? The Black Opal Mattifier is really good considering the price! I have tried it and it kept shine off for hours! I am impressed by the product because I have used several mattifiers including L’Oreal, Black Up and No. 7. 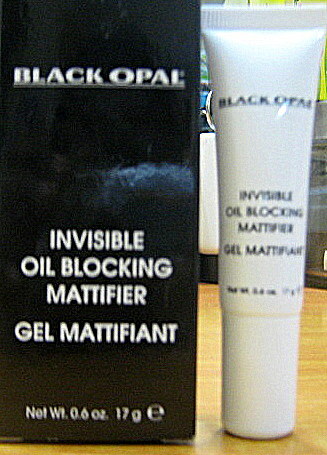 Black Opal Mattifier might be cheap but it gets the job done. 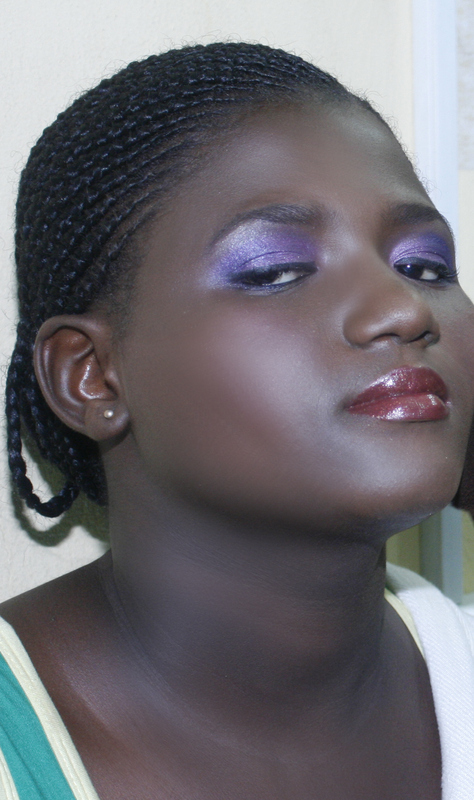 How much does the black opal mattifier cost? What all over cream would you recommend for one with oily skin? I got slight spots on my leg…how do I clear that off. Thank you for your help and the added knowledge you gave us on skin types.